Moses Kwesi Baiden Jnr. 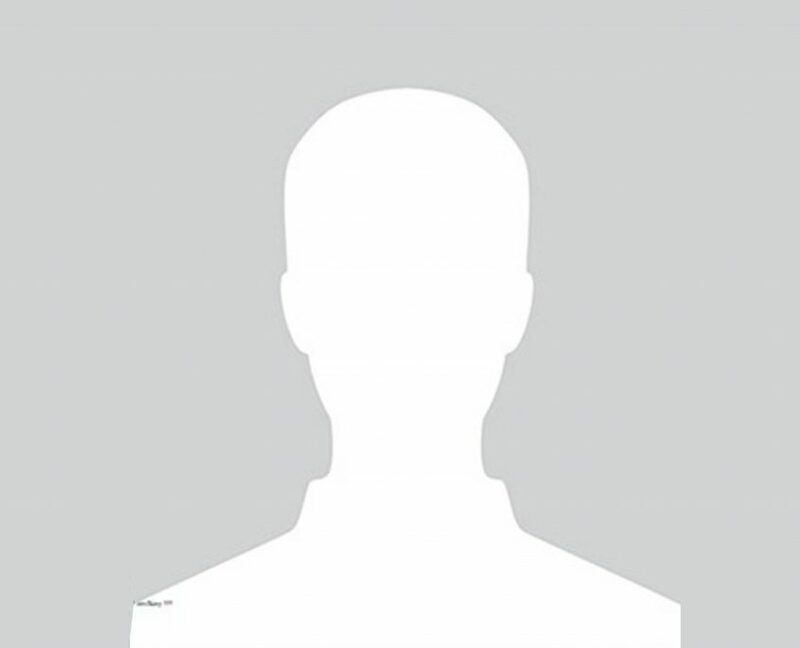 is the Chief Executive officer of Margins Group; a creative, high energy and goal-driven individual who has walked the halls of Business Development, Sales, Marketing and Manufacturing for the past twenty-eight (28) years. He’s a tenacious Executive who approaches the challenge of business with his flair for innovation, creative problem-solving, and measured risk-taking, whilst taking the time to nurture and mentor young professionals in Leadership and Entrepreneurship. Moses’ hard work and dedication has won him numerous awards over the years and he drives his team to focus on a dynamic and inspiring global vision to deliver products, services, and solutions that facilitate and ensure security in Identity and Transactions. 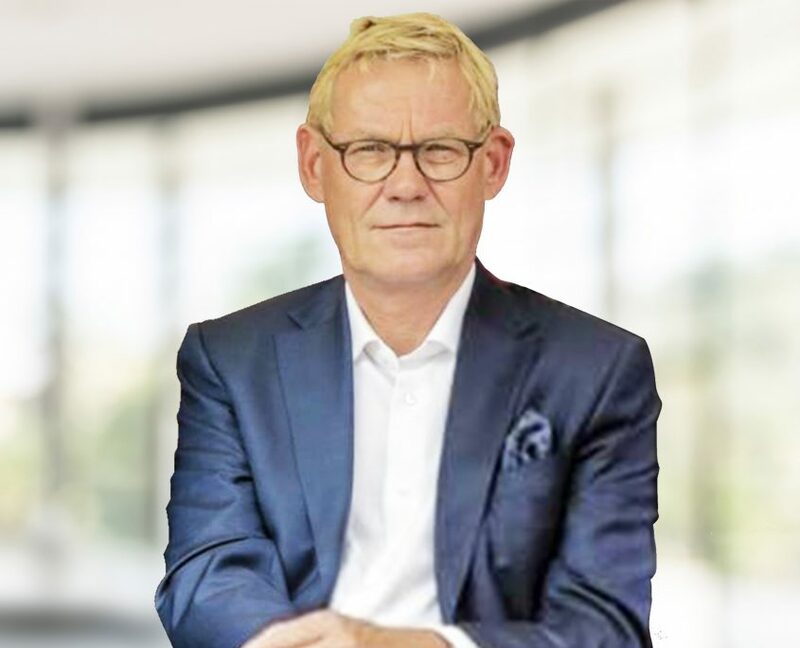 Peter Blom is the Managing Director of Blom Holdings and IDFG Denmark, Chairman of Intelligent Card Production Systems Limited, Director of Margins Group and subsidiaries, a member of the advisory board of DI (Danish Industries) and serves on the boards of several other companies. Peter’s strengths include business development, strategic planning, negotiation, coaching, and starting up companies in different environments. Peter Blom is an ingenious, energetic businessman with an impressive track record of over 35 years working in 4 continents (Americas, Africa, Asia, and Europe). 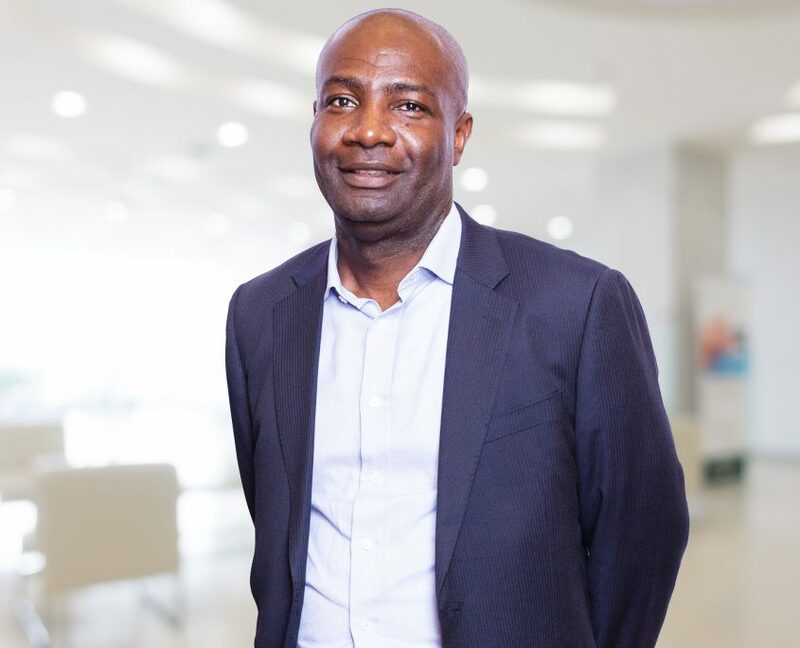 He has a demonstrated ability to identify potential markets, and has successfully founded several companies in competitive industries, and fast-paced environments, especially in Africa where he has been investing for over 20 years. Frank Oye is currently an Executive Director of the Margins ID Group and its subsidiaries. He is responsible for IMS and IMS II. 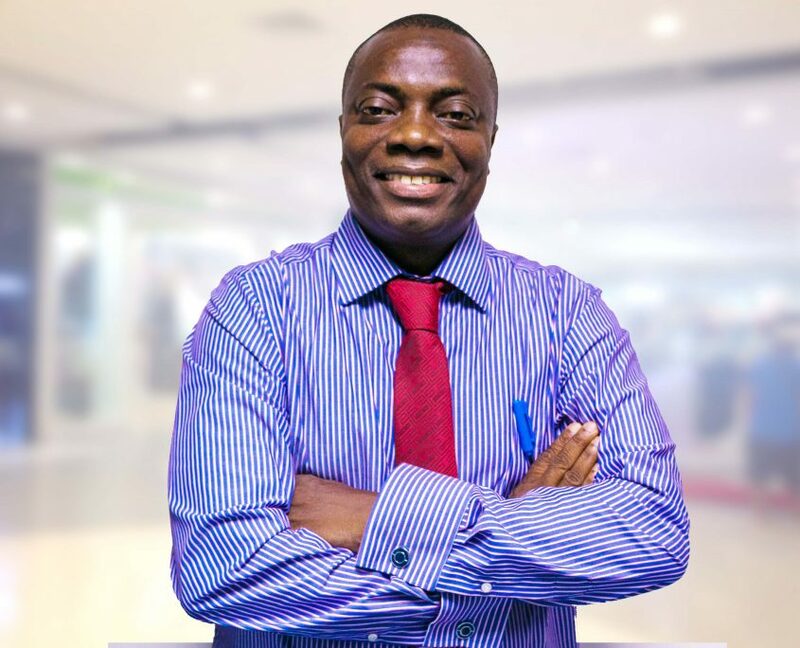 Frank Oye has been a Business and Management consultant with over fifteen years of experience in business development and strategic planning. He also has significant experience in appraising multi-million infrastructure projects. His span of industries includes transport, public health, agriculture and ICT. Frank is also a facilitator of the Project Management module with the West Africa Institute for Leadership and Governance. He has led in designing strategy for private sector organisations and has also undertaken evaluation assignments for public organisations and international agencies in Ghana. His other areas of expertise include risk management and Public Private Partnerships. Frank holds an MSc in Economics from the London School of Economics and an MPP from Maastricht Graduate School of Governance in Netherlands. Mussa K. Dankwah is currently an Executive Director of the company in charge of the Business and Commercial Unit of the Margins ID Group. Mussa has over 15 years’ professional experience in Senior Management and Business Advisory including working as a Finance Manager, in charge investment and risk at the London Underground and as Technical Consultant for the World Bank. Mr. Dankwah holds a BSc in Applied Accounting from Oxford Brookes University (UK) and a MSc degree in Accounting with Finance from the London South Bank University. He is a fellow of the Association of Certified Chartered Accountants (ACCA), a member of the Chartered Institute for Securities and Investments (UK) and an Associate member of Project Management Professionals (PMP) and the Institute of Risk Management (UK). Steve Fitzgibbon is currently a Non – Executive Director of the Margins ID Group and its subsidiaries. He brings 30 years of successful international business development and executive management experience to the board of ICPS. 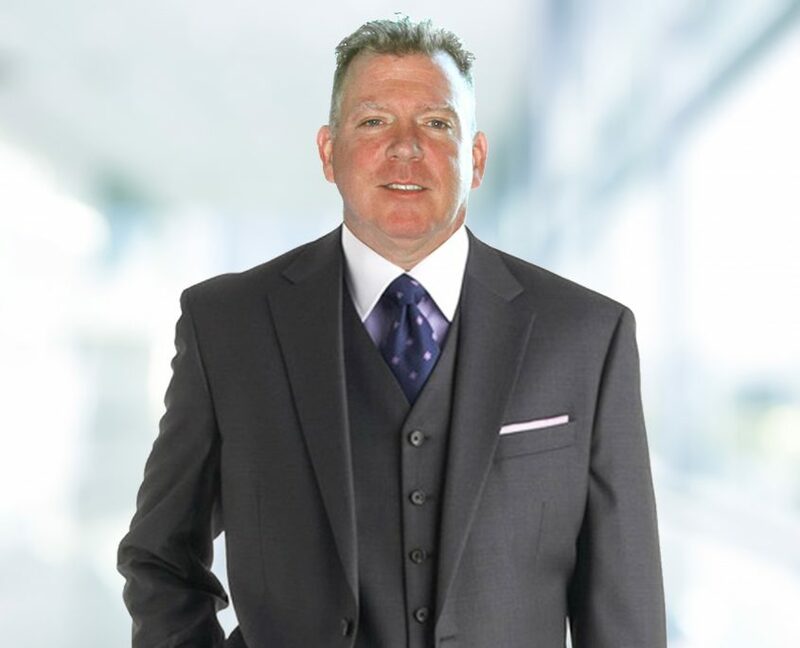 Steve currently serves as President and Chief Executive Officer of BAM International, a veteran owned business launched in 1997 that focuses on logistics services, soldier protection, defence consulting and energy related offerings. Steve was instrumental in the launching of Ibistek-Crowley Ghana Limited, a Ghana joint venture bringing a multibillion dollar marine logistics company (Crowley Marine) together with a local Ghanaian company (Ibistek Ltd) to form a Ghana registered JV to provide supply ships and logistics support to the booming off-shore oil exploration industry, as well as general sub-Saharan logistics services. 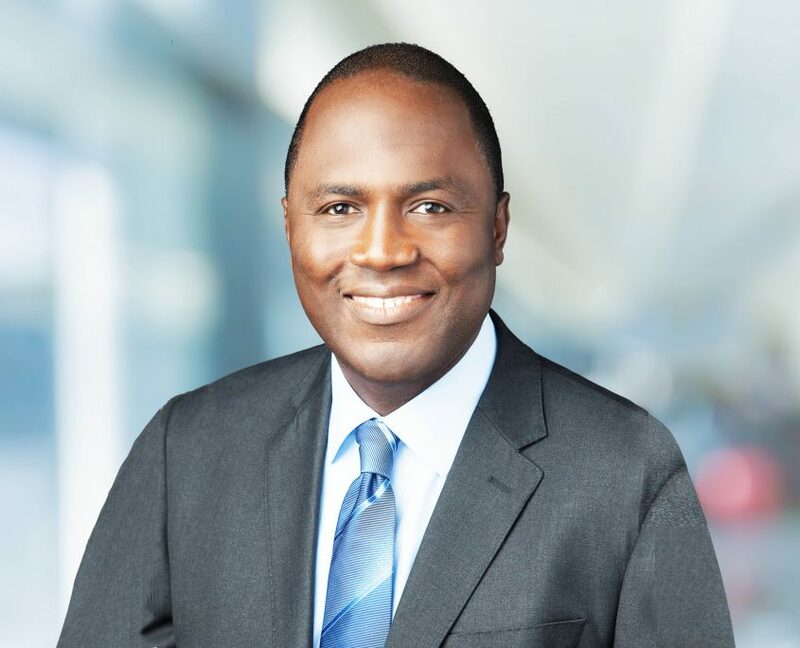 Kwesi A. Baiden is currently Associate General Counsel – operations of Ensco, a global provider of offshore drilling services to the petroleum industry. This was after he served as the Chief Compliance Officer overseeing the company’s global compliance program. Prior to that, he was the Senior Legal Counsel for Ensco’s Middle East and Africa Business Unit and Global Supply Chain functions. Prior to joining Ensco, Mr. Baiden served as the Chief Counsel for Global Corporate Affairs with Pride from 2009-2011. He joined Pride in 2008 as Corporate Division Counsel. Eric Owiredu Akrofi, is co-founder and director of Ibistek Limited. 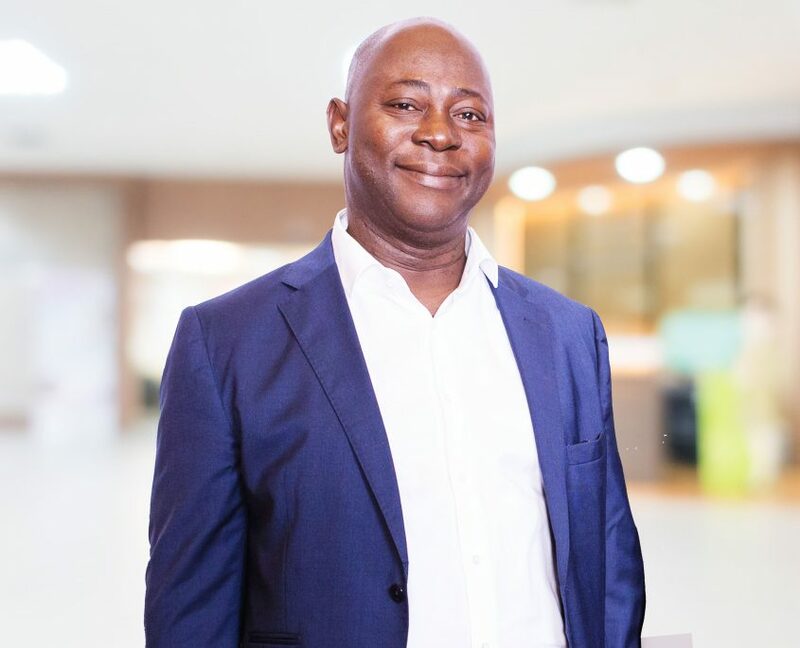 He has over 25 years of business experience in areas varying from Telecommunications Engineering to Investment Analysis and Finance and is currently Board Chairman and Chief Investment Officer, Sage Bancshares Ltd., Board Chairman of SRM Engineering, Ghana and a director of Margins Group Limited. He has worked in various capacities across the world: Managing Director of Ibafin SL, Spain; Executive Director, Union Gestion Financiera Internacional, Spain; Consultant/Project Leader, Protocol Partners, USA; Market Risk Analyst, J.P. Morgan; Commodities Risk Analyst, Shearson Lehman Hutton, World Financial Centre, USA; CEO, Third Rail West Africa; CEO Third Rail Ghana.